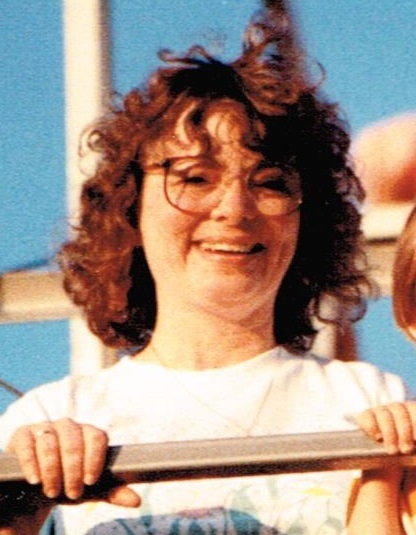 Janet Sercl passed away January 3, 2015 in Sioux Falls. She was born to William F. and Dorothy Sercl on December 14, 1942 in Sioux Falls. After graduating from Washington High School and Duchesne College, Janet entered the Society of Sacred Heart where she served God first as an elementary teacher and later as parish financial officer. Eventually, she left the life as a Sister and earned a MSW at Fordham University. As a social worker, she had been able to help people first in New York, and later in Sioux Falls. Janet is survived by her sister: Susan; brother-in-law: Bill; brother: John F.; adopted son: Johnny (fiance: Tasha and her son, Marley); and cousin: George Sercl. Visitation will be Tuesday, 5 PM at Barnett-Lewis Funeral Home with a Scripture Vigil at 7 PM. Mass of Christian Burial will be Wednesday, 10:30 AM at St. Mary Church.